MOSAIC’s songs tackle personal and topical subjects and bring together a variety of instruments, musical and lyrical styles from street influences of reggae and punk to calypso, to classic rock, and the folk and Afro-beat that has addicted fans of all ages to Jann’s music. Songs include Jann’s originals, “Still,” “Make It Better,” “Four Leaf Clover,” “On and On,” “Falling Tears,” and “Beautiful One” with support vocals from Rounder Records’ Carrie Newcomer. 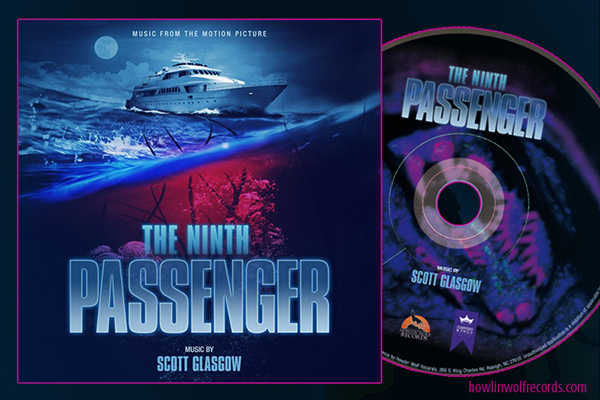 The album ends with a stunning a cappella cover of Tim Buckley’s “Song To The Siren.” Jann’s band The Edukators, Chris Marolf on bass and banjo, drummers Rob Mitzner and Patrick Carmichael, keyboardist and accordionist Lars Potteiger, and violinist Leah Potteiger worked on the album and contributed to the arrangements. Other featured guests include guitarists Florian Opahle (Ian Anderson, Greg Lake) David Bendeth, flautist Tia Roper and oboist Megan Marolf (Phillip Glass, Roger Waters). I had the great opportunity of this Cd dropping on my doorstep and like everything I listen to the whole album while I work. Sitting here at the end deciding to listen again or move on to something else, I stuck around. 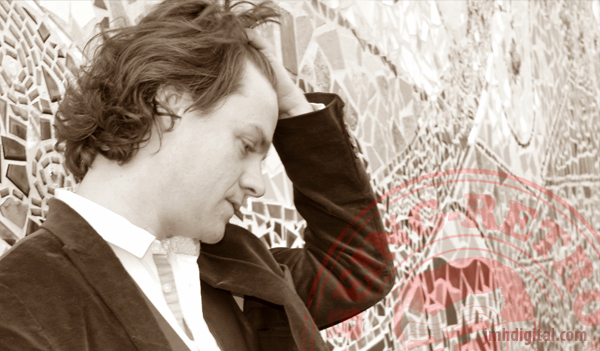 Artist Jann Klose brings his talent from track to track bring a force of different styles that make each song entertaining. I am stealing a quote from his song "The Kite", because it brings what we all try to reach to the years we have been trying to reach them. 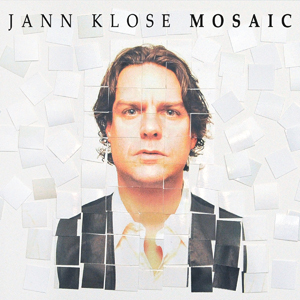 If you want to be moved, may I suggest "Jann Klose's "Mosaic"!